Following the six fatalities that occurred as a result of drug overdoses at Time Warp back in April of this year, Buenos Aires has officially banned electronic music concerts “that use synthesizers or samplers as their primary instrument”. This change in laws has faced the electronic group Kraftwerk with some complications: they had a show scheduled to go down in just a couple weeks on November 23rd at Luna Park in Buenos Aires. According to an interview their event organizers (Promoters Move Concerts) did with a local newspaper, they had already received the go-ahead to start selling tickets, 70% of which have already been sold, prior to receiving the news of the recent amendment. The band and its managers are currently exploring other options, and while nothing has been indefinitely confirmed, it is not looking good for those who purchased tickets to the show. Based on a report in The Associated Press, mayor Horacio Rodriguez Larreta of Buenos Aires said that the city will continue to prohibit electronic music shows until the legislature passes a law to prevent drug abuse at festivals and increase education about the dangers affiliated with drug abuse, especially in combination with concert environments. 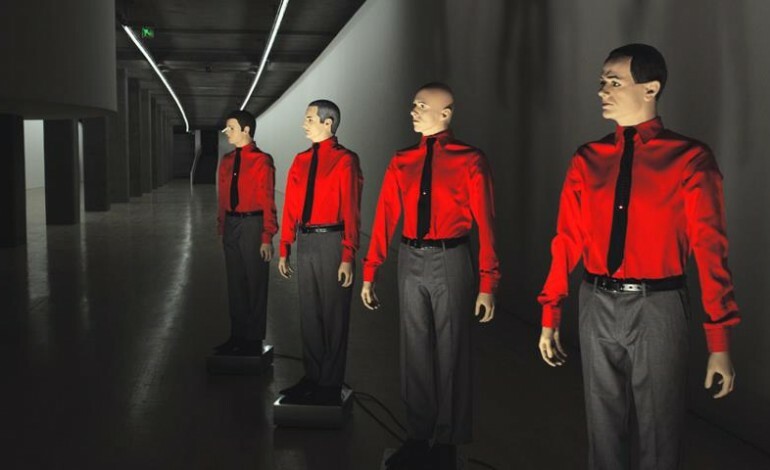 Kraftwerk is one of the “O.G.” electronic music groups, with their inception dating back to the mid 1970’s. The story of the Germany-based robo-men Ralf Hütter and Florian Schneider-Esleben begins at Dusseldorf Conservatory, where the two met while both studying classical music. They eventually founded Kling-Klang Studio in Düsseldorf, and went on to form what is now known as Kraftwerk (“power plant”) by first experimenting with sampling and synthesizing sounds from everyday life and turning them into songs. The band seems to have a revolving door in regard to members, but currently and most permanently their lineup consists of Hütter, Schneider-Esleben, Klaus Roeder and Wolfgang Flür. Since 1970 Kraftwerk has recorded 12 full length albums in addition to a multitude of EPs and singles, played huge festivals including headlining for U.K.’s Tribal Gathering, admittedly influenced many musicians including David Bowie himself, was commissioned to create the theme song for Expo 2000, and has topped countless charts. They have hardly missed a beat when it comes to recording and performing new music, and are still touring to this day.